As warmer weather approaches, spring becomes packed with events that you don’t want to miss. 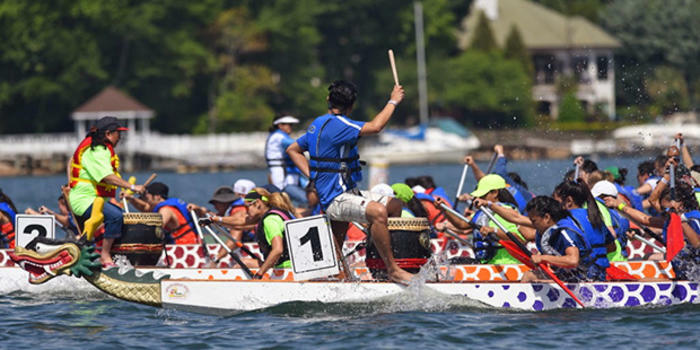 Lake Norman hosts a variety of events that are fun for the whole family. From paddle boarding for a great cause to watching athletes throw battle axes, there is sure to be something for you enjoy this spring. This season brings some of the best signature events to the area so mark your calendars to be in Lake Norman for the next couple of months! 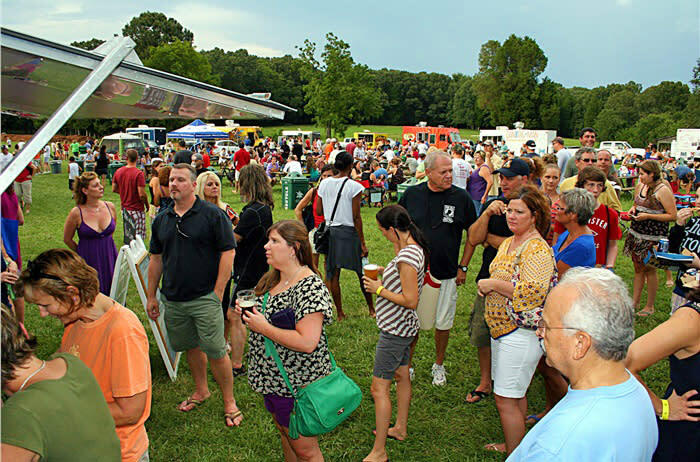 Spring Food Truck Rally is one of the many amazing events that Rural Hill is hosting this season. There will be twenty food trucks along with wine and craft beer sales. 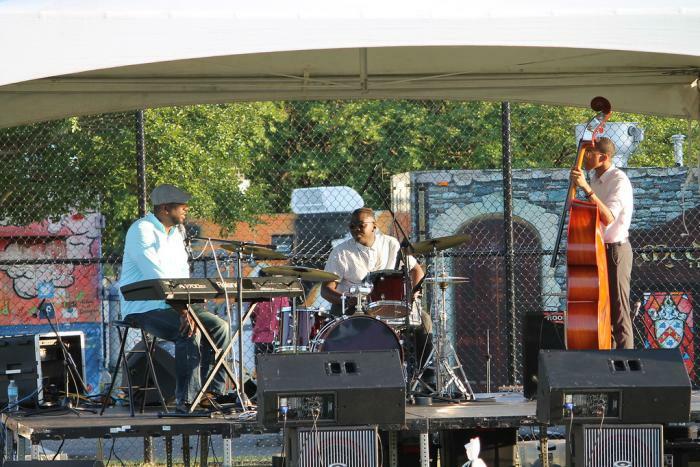 With live music, you are sure to have a wonderful time. 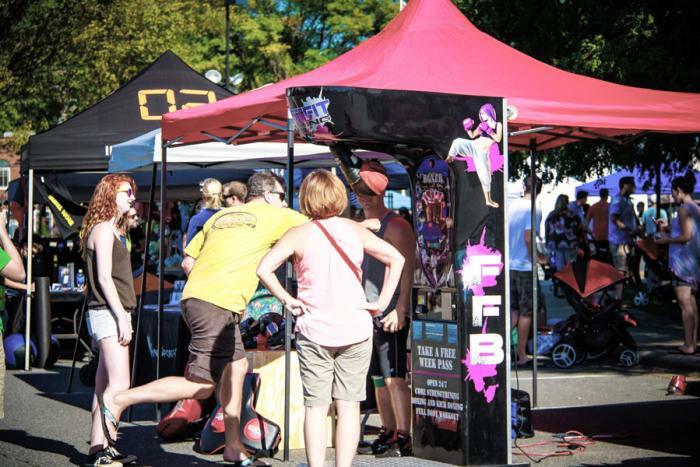 A Kids Zone with bounce houses and various games lets the young ones run wild and a hay ride that features beautiful scenic views top off this popular event. 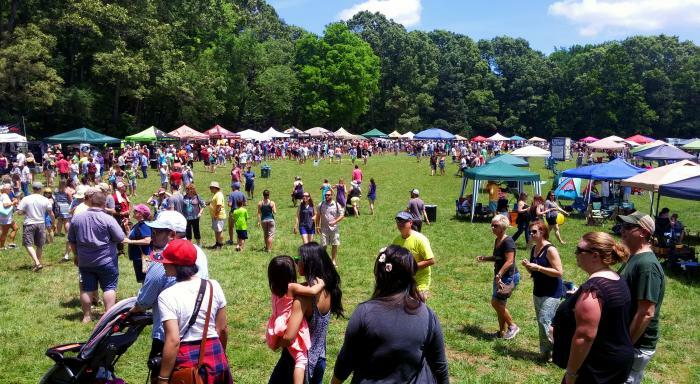 The ‘Tawba Walk Arts & Music Festival will be held at Old Town Cornelius and it features brilliant local artists, live music, food trucks, craft breweries, and games for the kids! There won’t be just one, but two stages for live bands and performances. Walk down the street and see over 100 local artists showcasing their work, so be sure to bring some money as you may find some pretty unique craftsmanship. Walking creates an appetite, so there will be two different food truck courts ready to satisfy those munchies. The kids will have bounce houses, face painting, and various arts and crafts to participate in. 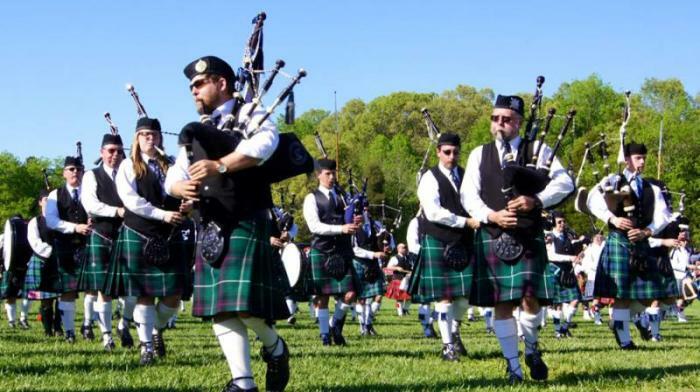 Celebrate the annual Earth Day Celebration at Robbins Park. 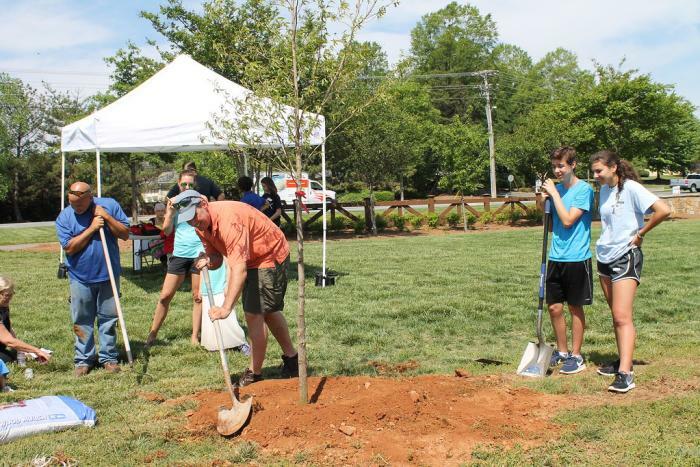 Participants of all ages will enjoy free "green" activities including arts & crafts, tree planting demonstrations, nature walks, bluegrass music, picnic baskets from local farm-to-table restaurants, and more! Local businesses will be showcasing their environmentally friendly products and services. We encourage everyone to stop by the event and learn about areas in your life where you can make changes that will be better for you and your community. If you’re looking for a nice way to spend Sunday evenings, Concerts on the Green in Downtown Davidson should be marked on your calendar. Musicians and bands perform in front of the public library, where you can spread a blanket or set up a comfy chair and listen to great music. You’ll also have access to some of the best restaurants in Davidson, such as Kindred, The Soda Shop and The Pickled Peach. Tell your family and friends to come out and enjoy an evening of music and fun. The NC Brewers & Music Festival is a two-day event celebrating great music, North Carolina, and its brewing traditions. Grab a group of friends and come enjoy the free tastings of the top brews the state has to offer. 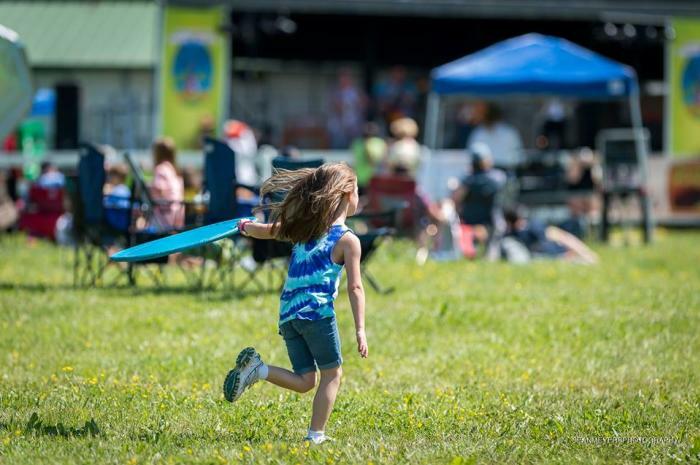 Both days will be filled with live music, beer, and food, so why not lay down a blanket or put up a tent to enjoy this rain or shine event in Rural Hill. Get your ticket today! The Symetra Classic is an event on the Symetra Tour, the official qualifying tour of the LPGA. From April 13-17, 144 professional golfers will visit the Lake Norman area and compete over three days for a share of the $225,000 purse. The tournament has been contested in the Charlotte area since 2012 and will be held for the second straight year at River Run Country Club in Davidson. For volunteer, sponsorship or Pro-Am opportunities, please visit www.symetraclassic.com for more information. This event brings together local residents together to have a paddle race while cleaning up the shoreline in Davidson. Whether you&apos;re a professional or amateur paddleboarder, you&apos;ll enjoy the waves while helping out environment. 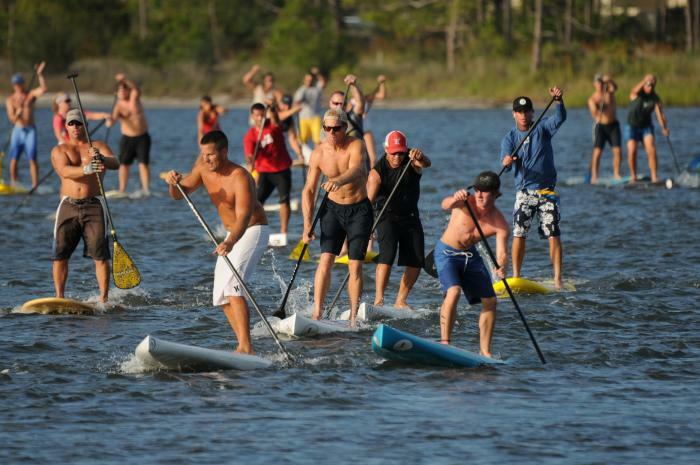 This free race is a preview for a later event, Paddle 4 Purpose, in August. Aloha Paddle Sports will provide kayaks for trash collectors, but don&apos;t forget to bring your own gloves!